Cultural Compulsive Disorder: The Hollywood Reporter Sits Down With Some Of The Best Directors In The Game... Mind, Blown!!! 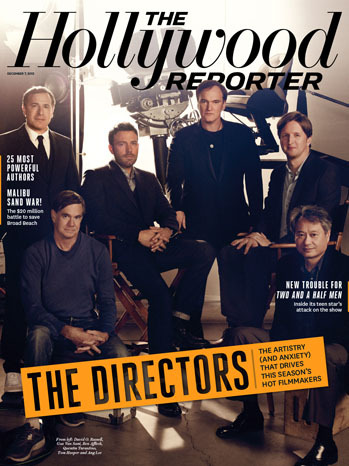 The Hollywood Reporter Sits Down With Some Of The Best Directors In The Game... Mind, Blown!! !